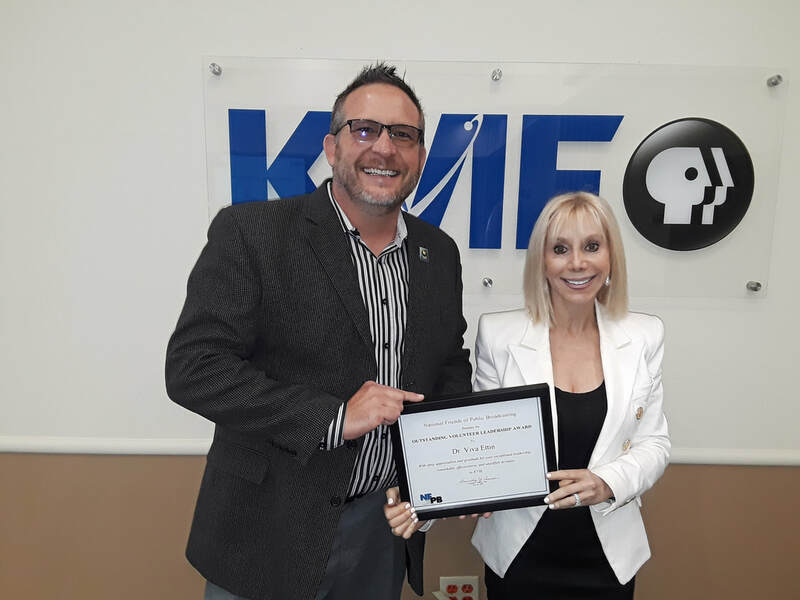 In 2012 Dr. Viva Ettin was a new KVIE board member. She encouraged the station to hold a fundraising reception in honor of Downton Abbey’s season finale, which was only weeks away. 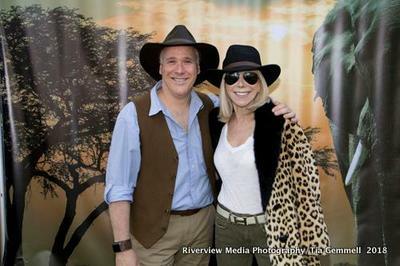 Her vision was something unfamiliar to KVIE - a $150/ticket cocktail party geared toward influential and wealthy residents. When KVIE staff advised her the station didn't have a track record of high-end events, she said: Trust me. And she went to work. Dr. Ettin quickly enlisted other board members to join the hurried effort, and behind her goal-driven leadership, the two-hour cocktail party netted $25,000. She taught the station and her fellow board members a new tactic for fundraising. Dr. Ettin chaired the event the following year, strengthening the volunteer committee, and handed it off to a successor in 2014. It continued to flourish and Dr. Ettin repeated her leadership magic in 2016 taking the event to a new high of $160,000. Today, the annual fundraiser has survived the sunset of Downton Abbey and morphed into an annual affair with its own identity. In April 2018, with Dr. Ettin chairing one last time in her final year as a board member, she relentlessly encouraged the board and committee -- and the event drew 210 guests and netted $190,000. 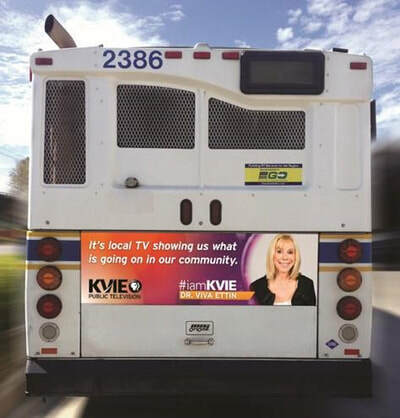 Dr. Ettin is featured in KVIE's 2016 #iamkvie campaign.